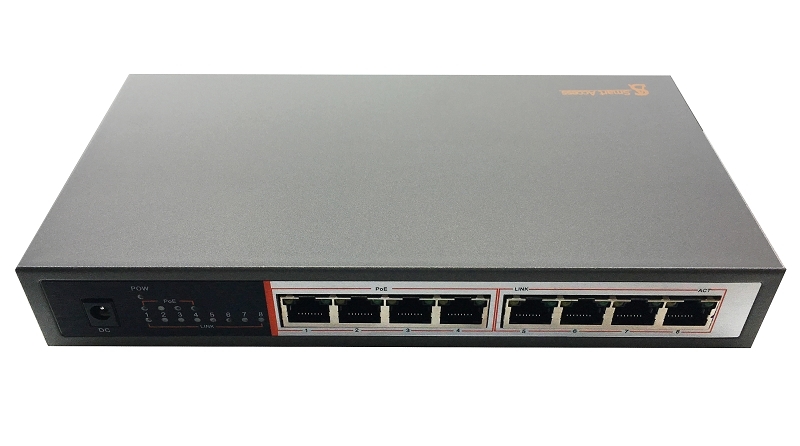 Unmanaged Ethernet 60W PoE+ Switch SA-PS44 with 4 PoE+ ports RJ45 10/100Mbps and 4 Ethernet port RJ45 for Data. 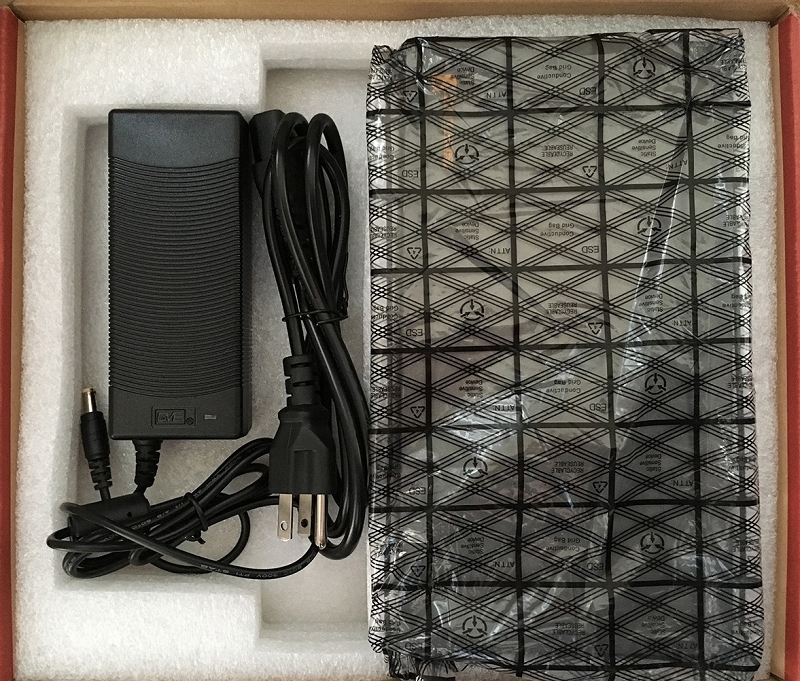 4+4 60W PoE+ Switch SA-PS44, mount kit and power adaptor. 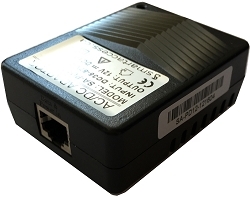 SA-PS44 is 4 port 100Mbps PoE+ switch, auto detection and identification IEEE802.3af/at standard PD device, then carry power to it. Therefore do not worry it will destroy the private standard PoE or Non-PoE equipment. 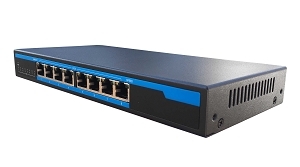 SA-PS44 is the best choice for mini-type commercial network because it economically use PoE deployment wireless AP and IP camera. 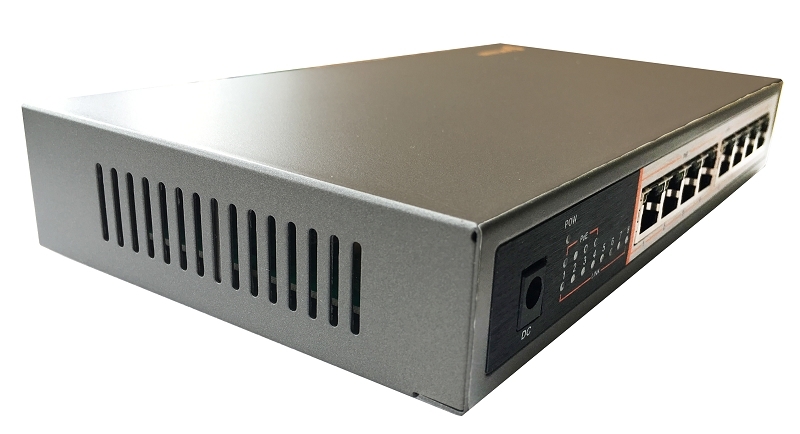 SA-PS44 can resolve the problem of maintenance tedious, wireless coverage, terminal device powered, surveillance project and maximum save the cost. In order to safety, please non-professionals don’t open the casing of product; If you didn't apply for written authorization from Smart Access your warranty for product will be immediately expired. Please don’t put heavy thing on PoE switch , in order to having an accident. Please be sure you complying all this and suggestion and Smart Access warranty requirements, otherwise Smart Access not responsible for replace of fix our equipment under warranty and not responsible for all what can happen at the probable accident. POW Indicators Green Light ON If red light off, please check if the external power supply plug powered normal and the power adapter connect correctly. PoE Indicators Yellow Light ON If red light off, please check if the corresponding RJ45 access network device and the network cable connect correctly, if the network cable is accord with Cat.5 standard(transmission distance max. 100meter) if the network cable and network device is damaged. LINK PD Device Connection Indication Green Light ON If light off, please check if the corresponding RJ45 access network device and POE powered normal, if the network cable connect correctly and network device is damaged. ACT PD Device Connection Indication Yellow Light Flicker If light off, please check if the corresponding RJ45 access network device and POE powered normal, if the network cable connect correctly and network device is damaged. Copyright Smart Access. All Rights Reserved. eCommerce Web design by 3DCart.